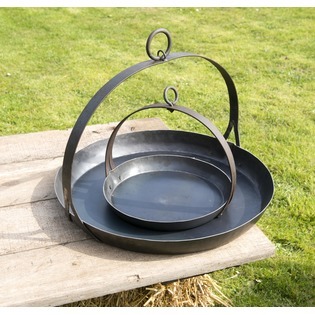 All of our fire bowl accessories are in-keeping with the rustic aesthetic to help enhance an already beautiful garden feature. 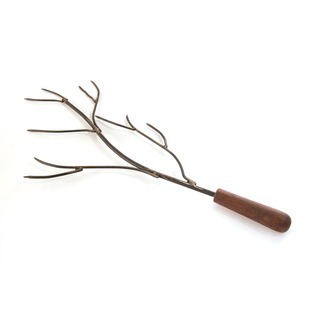 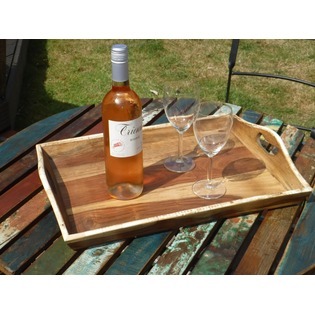 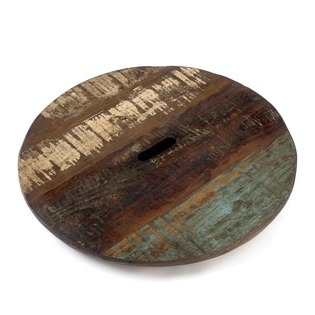 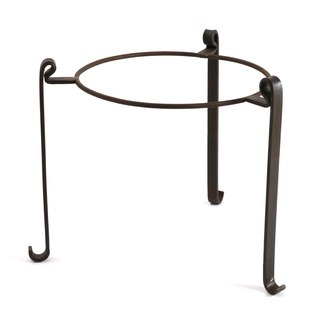 You can create a wonderfully stylish area with these accessories. 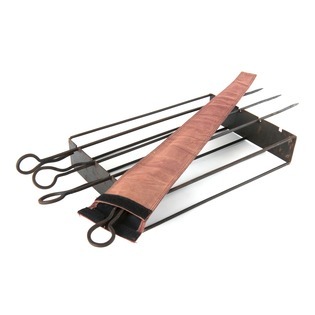 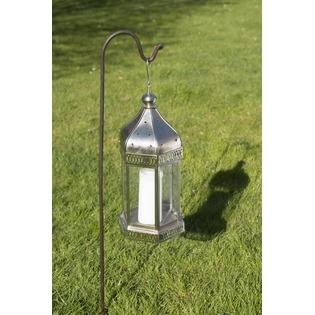 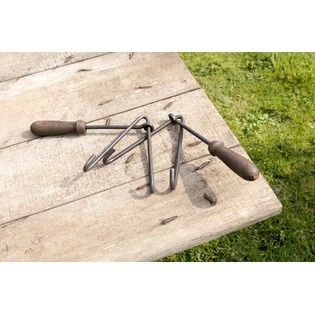 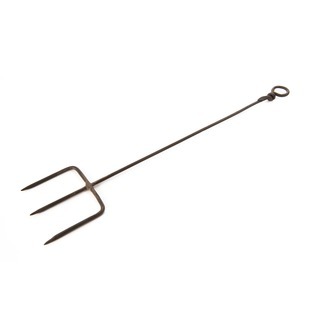 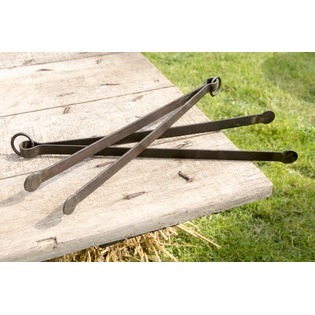 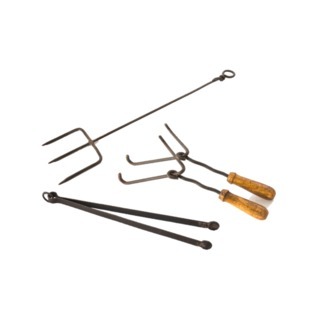 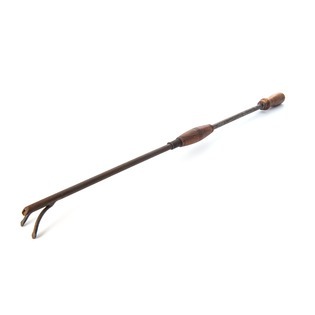 By using things like our shepherds hooks to help picturesquely light your garden with our range of traditional lanterns or create a cooking station with our iron skillet and skewer sets, you can create a truly authentic and practical space forusing your fire bowl. 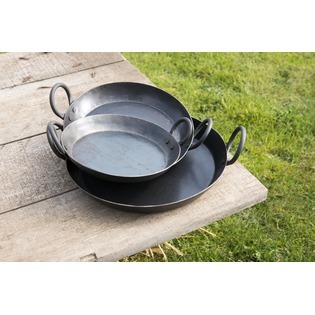 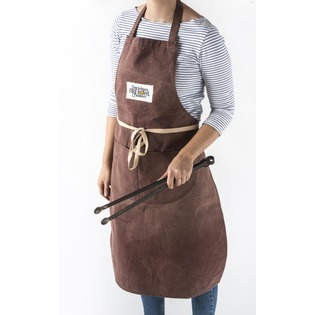 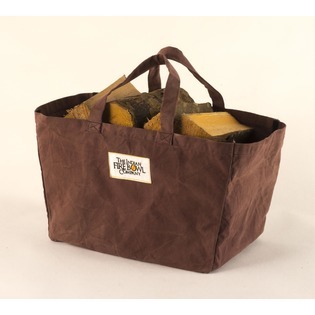 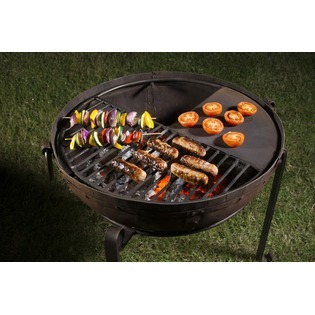 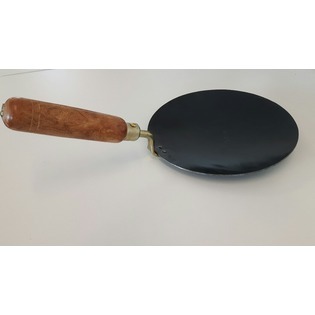 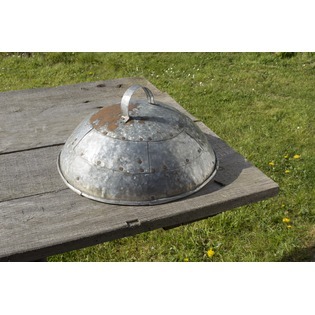 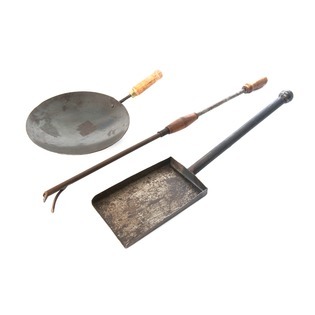 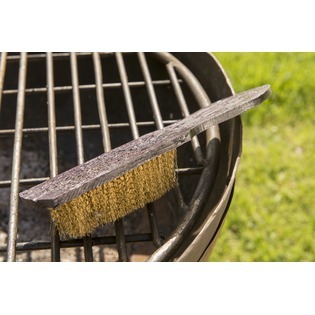 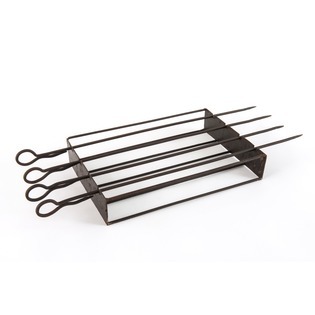 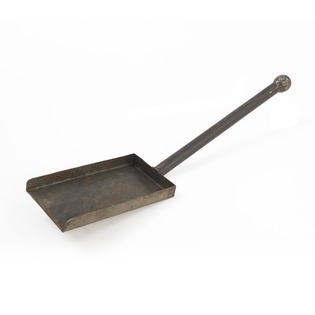 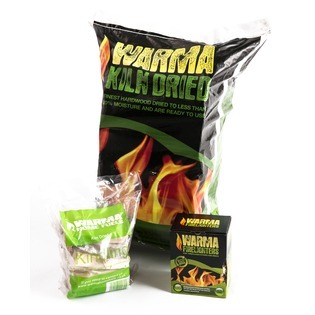 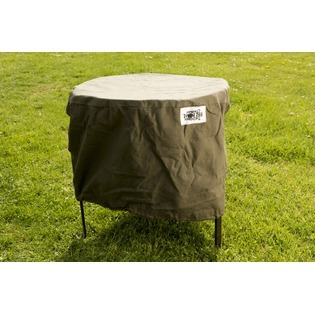 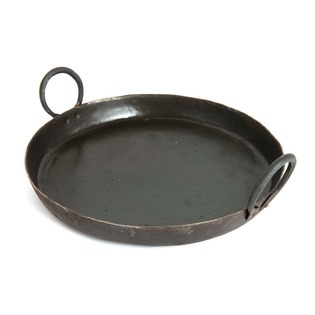 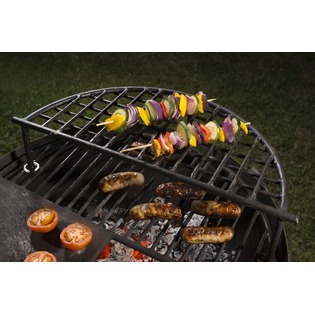 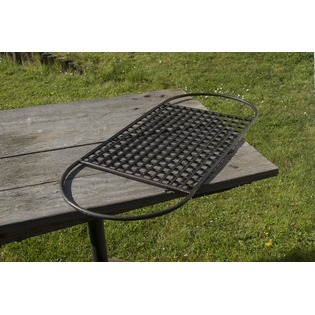 Whether you are looking to clean your Kadai Indian fire bowl, add to it or simply protect it we have something for you. 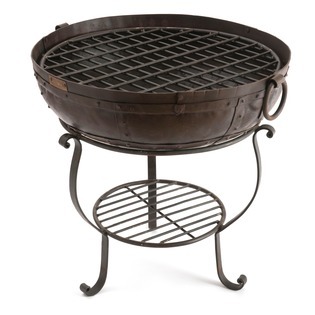 All of our fire bowl accessories are made from the highest grade materials available to ensure maximum strength and durability. 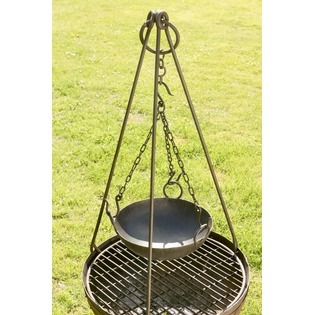 Please see below all of the fire bowl accessories we have to offer.